Spectra surveying products are backed by the best in technical support. Every total station is built to deliver with precision and accuracy. 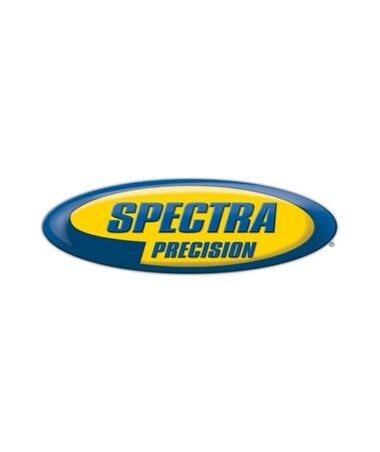 Your Spectra total station is covered by a two-year warranty including mechanical, hardware and software. The 12-Month Extended Warranty for Spectra Total Stations covers the instrument as well as the onboard survey software, for an extra year beyond the manufacturer warranty. This warranty includes mechanical, hardware and software support for your instrument. It is crucial that your instrument and its software deliver the precise data and measurements that a surveyor requires. 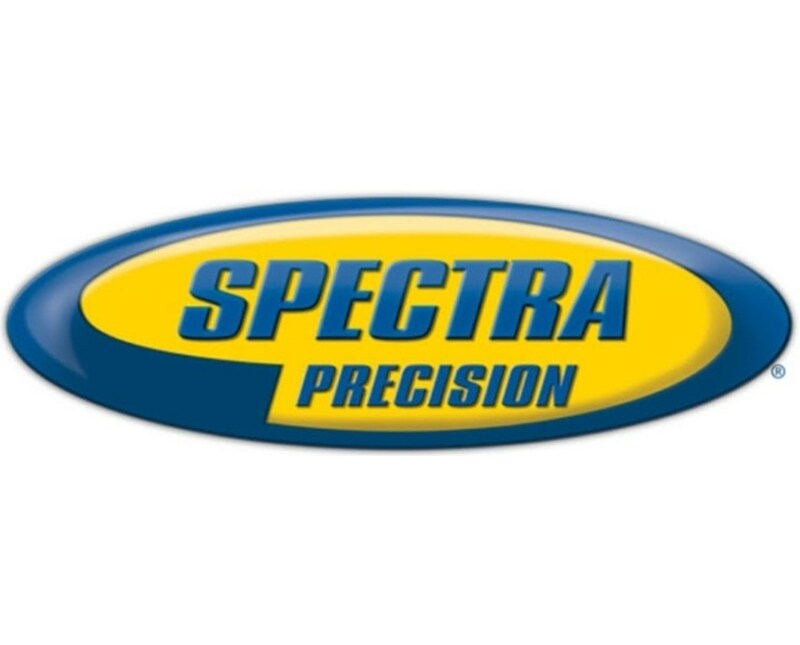 With this extended warranty, you can work worry-free knowing that the experts at Spectra will stand behind their product for an additional year after the initial warranty expires.